The right image can really support your message. But where can you get them from? Your own photography may be appropriate. Especially if you are creating galleries in your website. Just remember to take note of shadows, light, and composition. In this digital era it doesn’t cost anything more to take 10 photos and choose the best one. When it comes to other images on your website, a professional touch can really help. 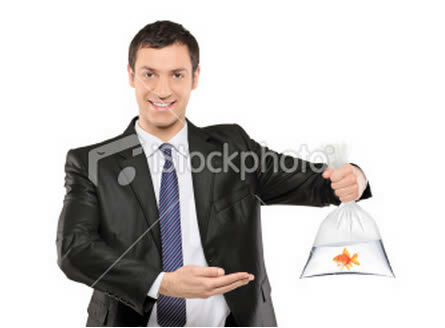 This is where stock photography can come in. Stock sites such as iStockphoto http://www.istockphoto.com/ or fotolia http://www.fotolia.com have a huge range of styles and topics covered. Images can work out to cost mere dollars. Note it pays to check how many $ = a credit or a point before you accidentally buy something expensive! 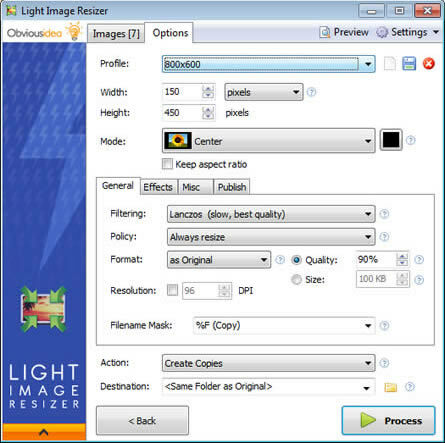 Also make sure you are buying images at an appropriate image pixel size and file size for web. You will find they are cheaper! 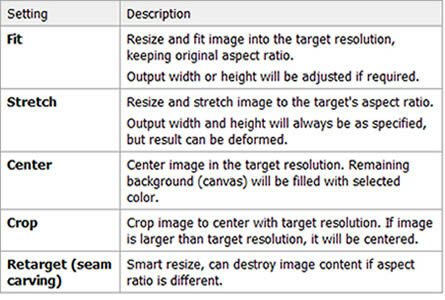 Online images only need to be 72 dpi unlike print which requires 300 dpi. Think about your website. Will clear cut images stand out best? Do you want your images all to be rectangular? Make sure your images make sense together as a group and match stylistically. Little details such as making sure images are all the same width lend design edge and credibility to your website. 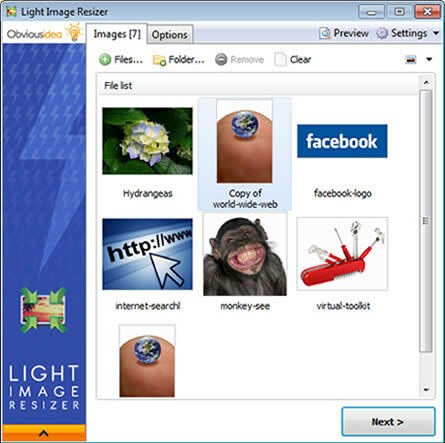 One last tip… step away from the clipart! Check your Finda Directory Listing NOW! It’s simple really, get your information in Finda and your business will appear on Google Map searches. NOTE: Finda definitely used to be free. We are getting some feedback that they are now charging for changes to your details. So make sure you check first! Life on the Internet is getting more complicated by the day, or so it seems. It can be too easy to put it all in the too hard basket. However every now and then something comes along that you just HAVE TO DO. We aren’t plugging any particular online directory, but frankly at least having a free Finda listing (which is part of the Yellow Pages Group) for your business is a no-brainer. The first thing you need to know is – its free. What does that mean? When you search on Google Maps for New Zealand pages, and you see information on local businesses and pins on the map, that information has probably come from Finda. With mobile phone apps and smart phones putting the Internet in everyone’s pockets this is becoming critical. For step by step instructions on how to check your listing or register, check out our blog article here.